Women’s sunglasses, part of #ProfileCapsule collection, recognizable for the different coloured face profiled earpiece of the temples, result of Italian artisanal manufacturing of ESSEDUE. Catwalk is lightweight, comfortable and resistant. The colours are really particular, difficult to reproduce thanks to the gluing of different acetate sheets with unique manufacturing on the front. The design is very exclusive, cat shaped and wrapped around. 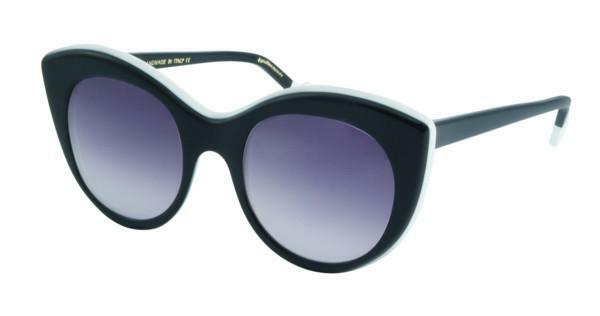 Catwalk is a feminine and adorable eyewear. 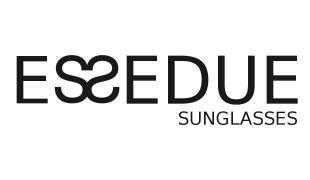 Catwalk is a Retro Women’s Cat Eye Sunglasses, hadmade in Italy with high quality “acetato di cellulosa” at Essedue Sunglasses Artesanal Factory.